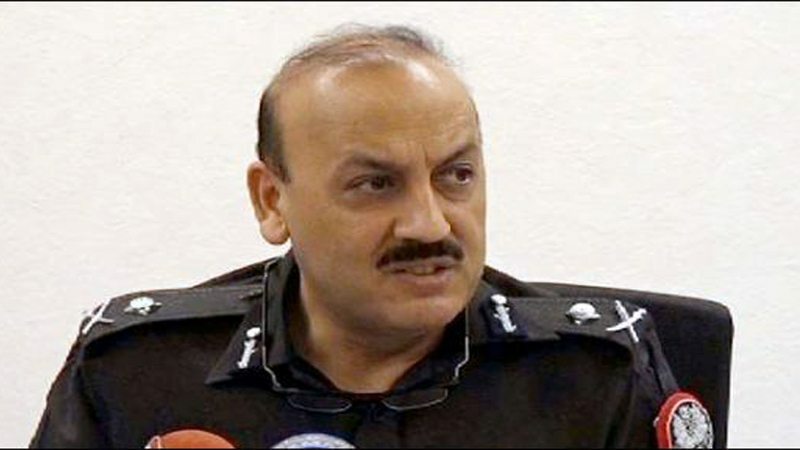 KARACHI: The Sindh Home Department on Sunday directed provincial inspector general of police (IGP) Allah Dino Khowaja to provide the requisite information for the direct appointment of deputy superintendents of police (DSPs). In a letter sent to IGP, the Home Department stated that according to existing recruitment rules, DSPs (BS-17) shall be appointed by direct recruitment form amongst the persons not already in the government service by the promotion of inspectors. “But unfortunately, the direct recruitment against the post of DSPs has not been made for a long time from now. In order to ensure smooth running of the institutions and in the public interest it is necessary that fresh blood may be incorporated in the Sindh police,” reads the letter. It further stated that the Sindh Public Service Commission secretary had said that applications would be invited for combined competitive examinations. “In this regard, an advertisement will be got published in leading daily newspapers in the coming days. He has requested to furnish the requisite information the earliest,” the letter stated.